Let our stump removal experts remove those nasty eyesores for you using the most modern equipment around. Stump removal is safe, fast and efficient. 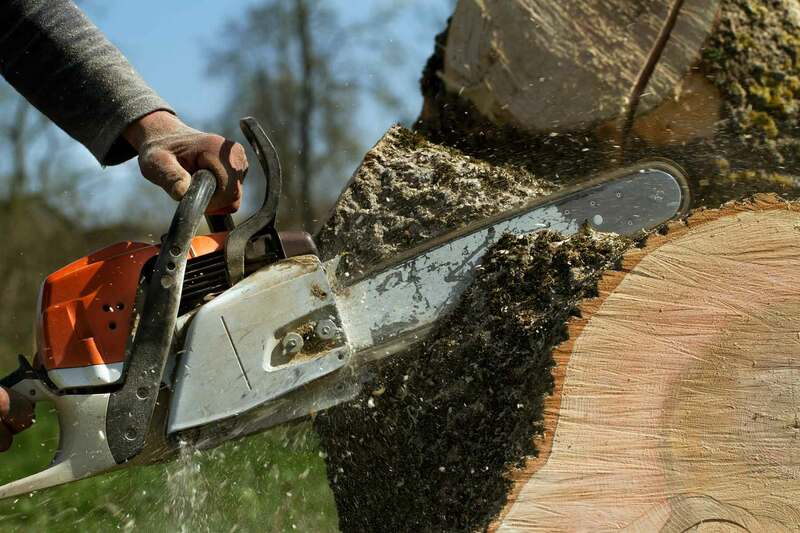 We offer complete tree stump removal, grinding and clean-up services and practice the utmost precision and care to preserve your existing landscaping. In some cases we use commercial grade equipment: tow-behind stump grinders and track driven machines. In more delicate cases we may use a small walk-beside grinder. In especially delicate cases, stumps are removed by hand. And when it comes to stump grinding, our professional crew will grind your stump below ground level and bury it to a point where you'll hardly know it was there in the first place. Call 714.738.4652 or email us to discuss your next stump removal project.